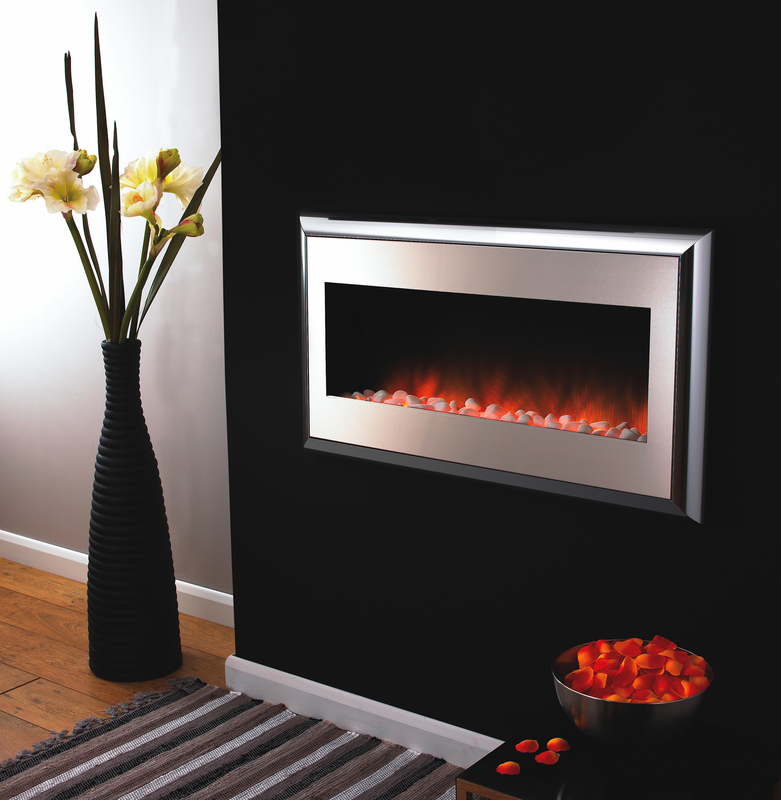 Categories: Contemporary Fireplaces And Stoves, Electric Fireplaces, Fires, Flamerite Fireplaces and Stoves, Hole in the wall Fireplaces and Stoves, Insets Fireplaces and Stoves. 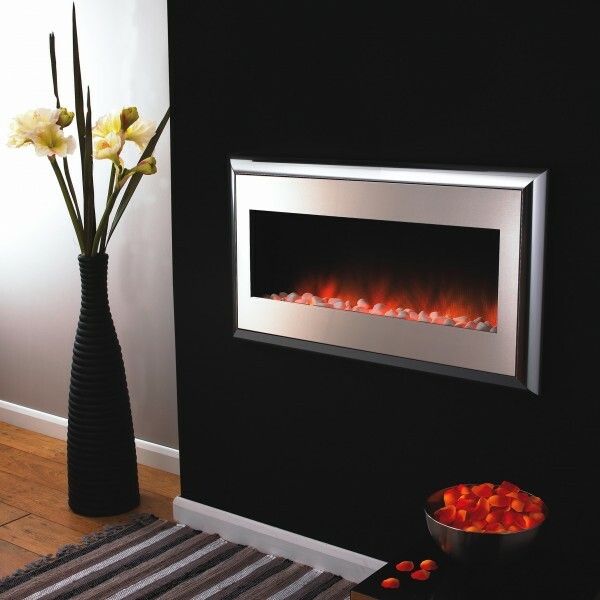 The Alto wall-mounted electric fire could be an amazing new addition to your ultra modern home. 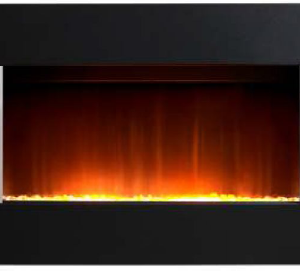 It’s panoramic flame effect will certainly turn heads. It is also available in a wall-hung variation.